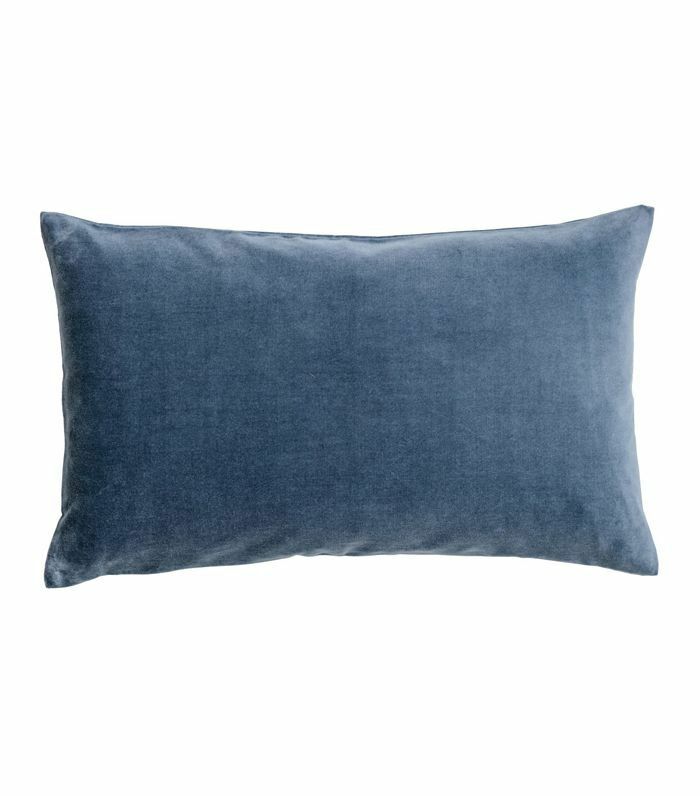 It's no secret that we're fans of H&M Home's affordable yet stylish décor. We've declared our love for its Scandi-chic vases, obsessed over its woven baskets, and gushed about its new blush-tinted line, and now, a glance at its latest spring products shows that there's more to be excited about. It turns out that the brand has quietly built the spring home décor collection of our dreams. 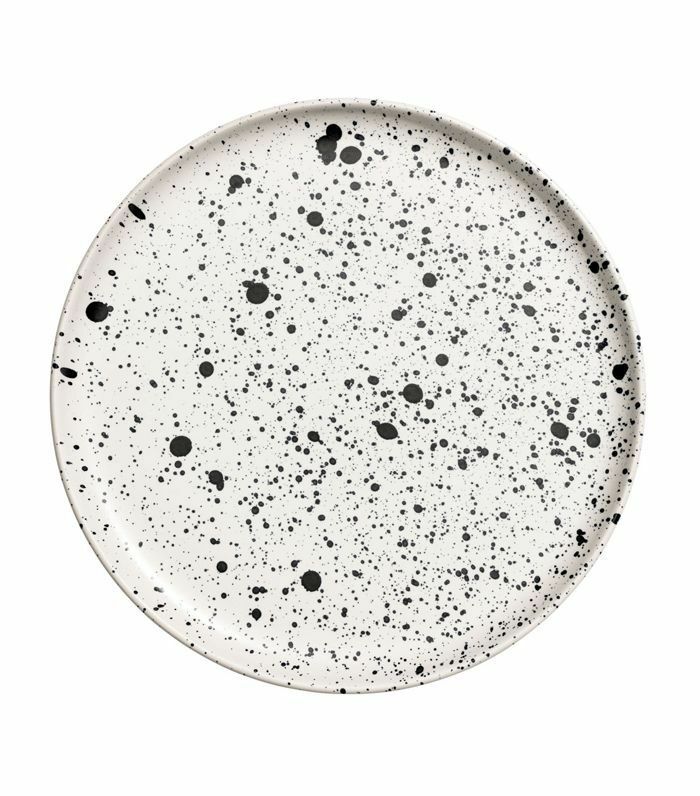 With a nod to the season's most promising trends, the retailer's current designs offer an easy and affordable way to experiment with speckled dinnerware, pottery, velvet, graphic prints, and more. Take our word for it: These under-$15 impulse buys are worth every cent. Speckled dinnerware is a trend that's on the rise, and Mandy Moore is even said to be a fan of H&M Homes' plates and bowls. 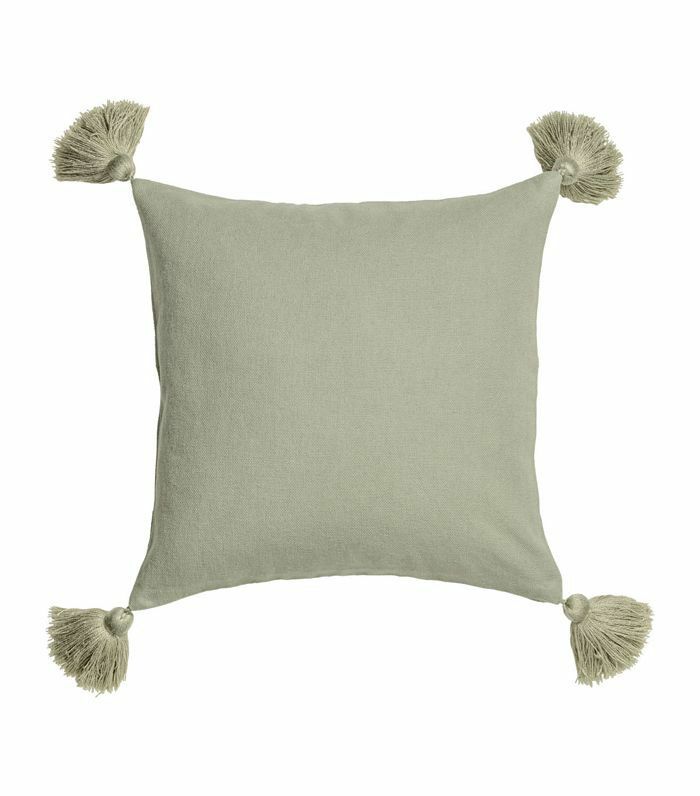 Swap out cushions in dark colors and winter textures for this playful green cover with tassels. Can't quite figure out what's missing from a vignette? 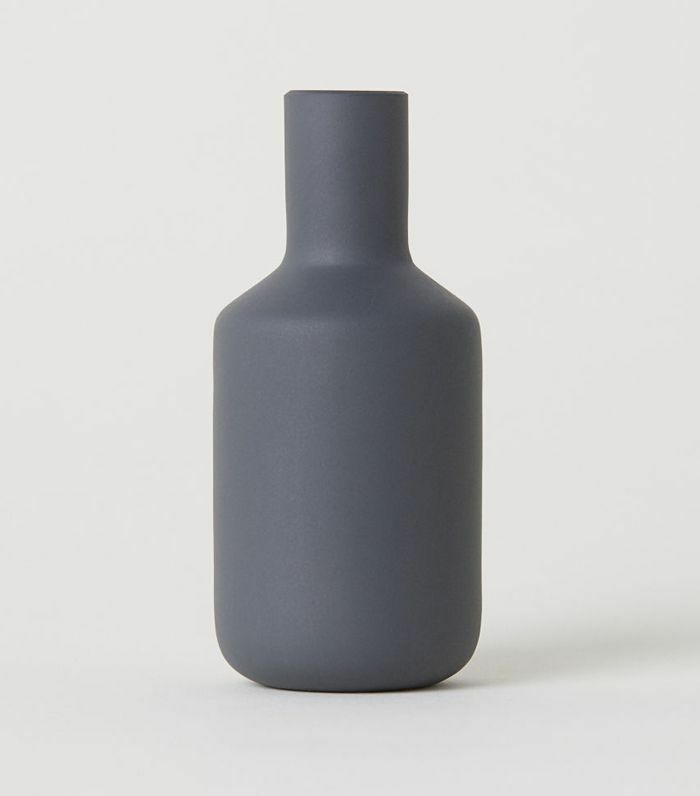 Elevate an ordinary space by adding sculptural items that offer a unique silhouette like this glass vase. 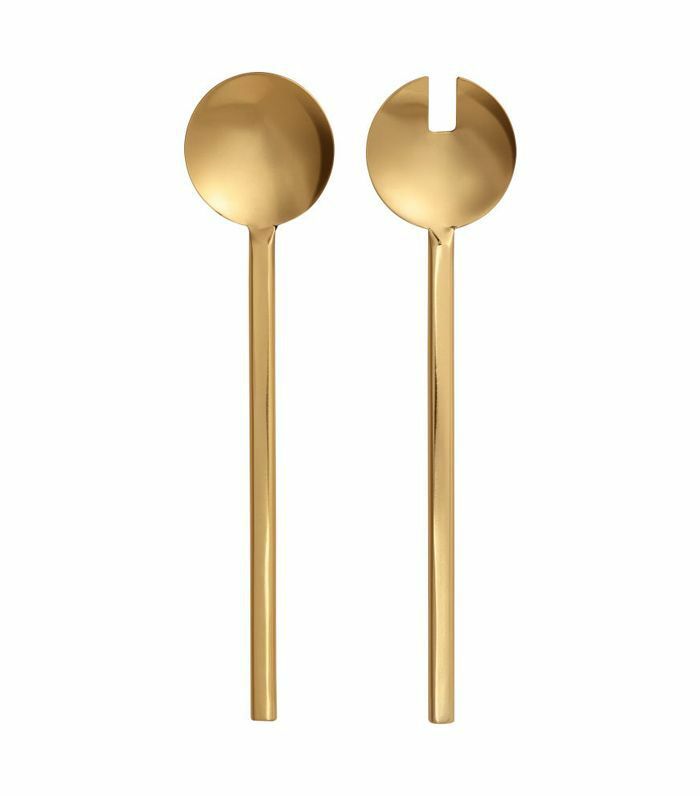 Sleek and refined, these metal salad servers will make any meal feel a bit more special. 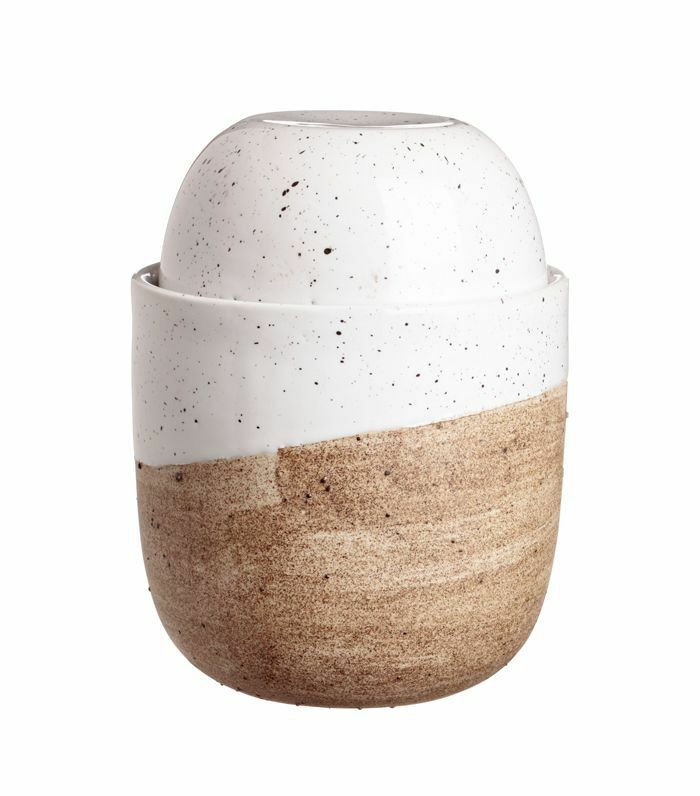 This stoneware jar looks more like an artisan buy than something you'd find at H&M. Style it on a bookshelf to store stray items or use the base as a planter. You don't need to spend a fortune to add a conversation piece to your home. 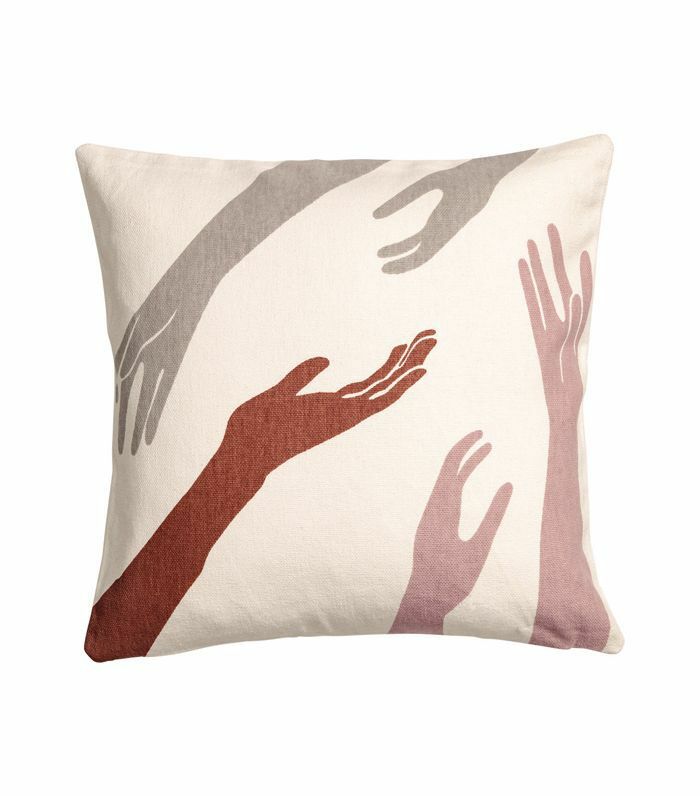 Toss this statement cushion on your sofa or bed to add character. 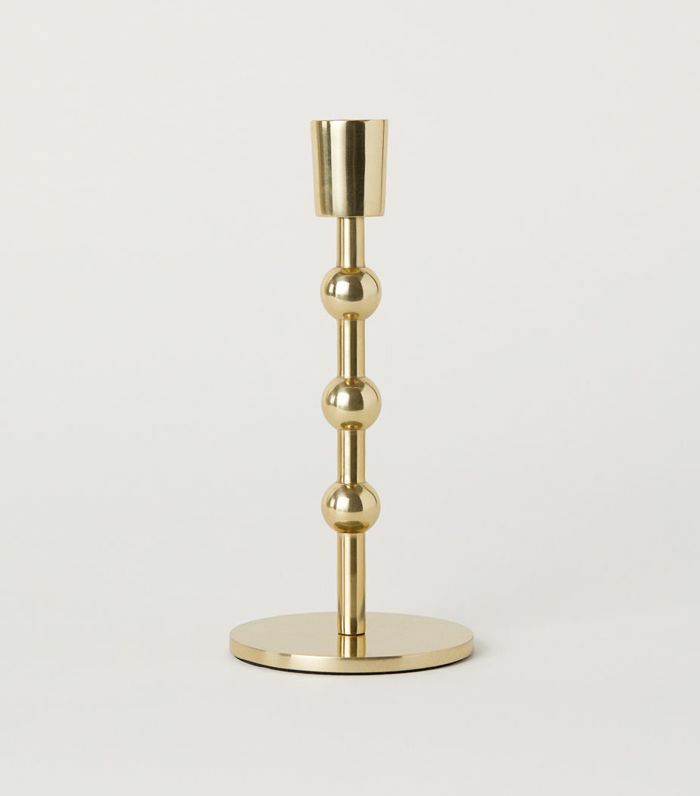 Style an empty mantel, bookshelf, or entryway with a few of these bulbous metal candlesticks. 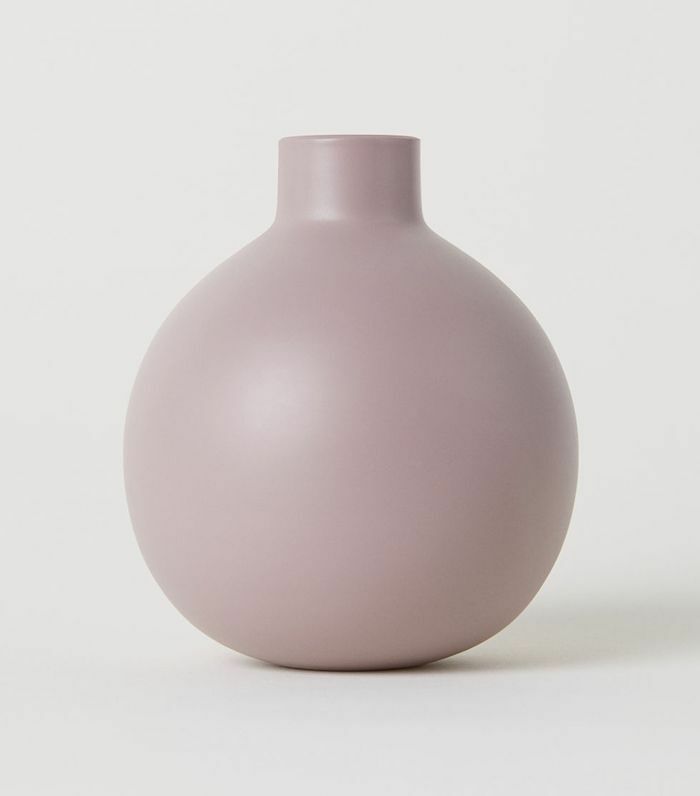 We can't get enough of these blush-colored bud vases. Design experts predict it's the color of the season. 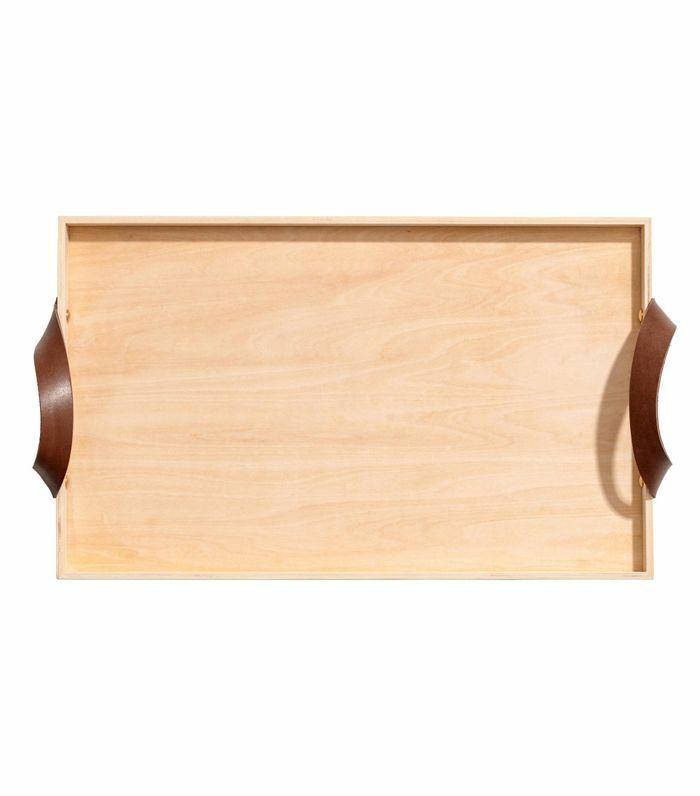 Trays are a great way to fake order in a cluttered room. Group vases, books, and objects on this wood-and-leather tray. 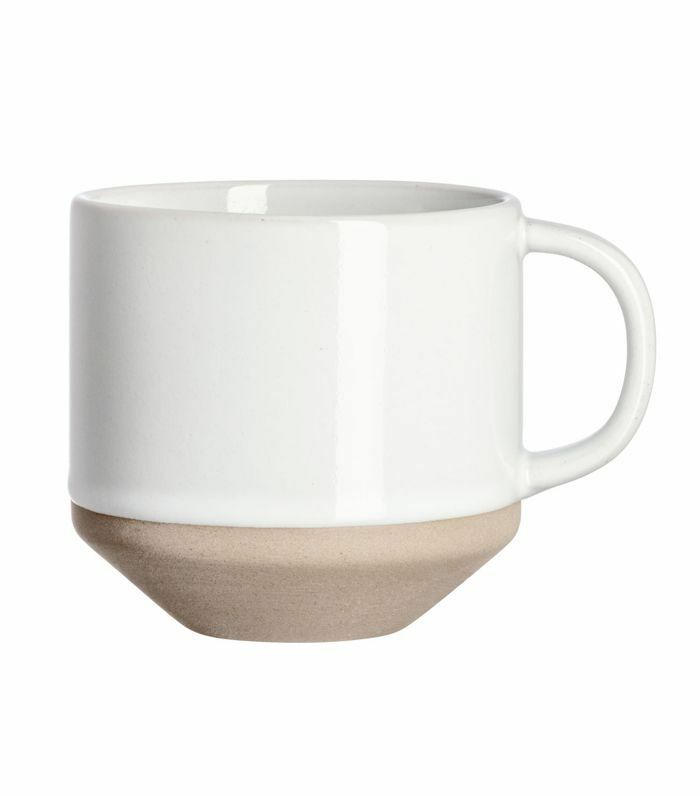 Yes, your chipped slogan mug needs an upgrade—and this chic stoneware find is just the thing. Velvet isn't just for fall and winter. Layer textured throw pillows to create an inviting space. 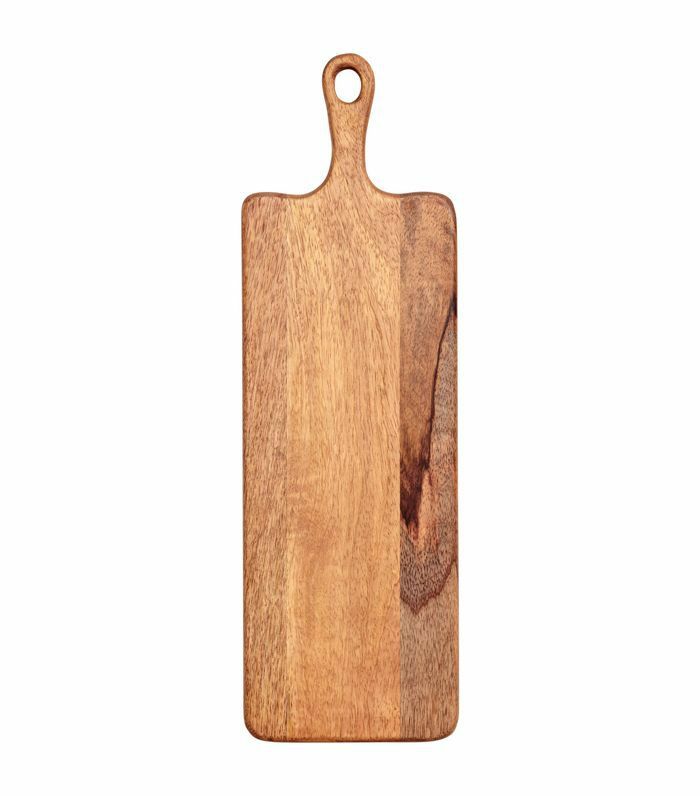 This long wooden cutting board doubles as a rustic cheese platter when guests arrive. Better yet: Gift it to a hostess with a few of your favorite crackers and preserves. Expecting guests? 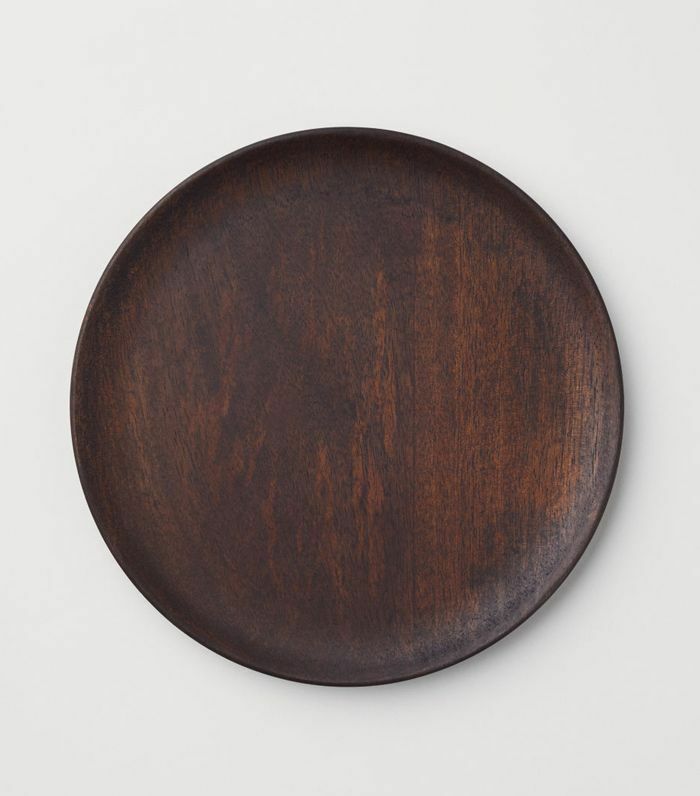 These wooden plates would look divine layered with stoneware bowls and crushed linen napkins. Complete the look with a cherry blossom branch in the center of the table. 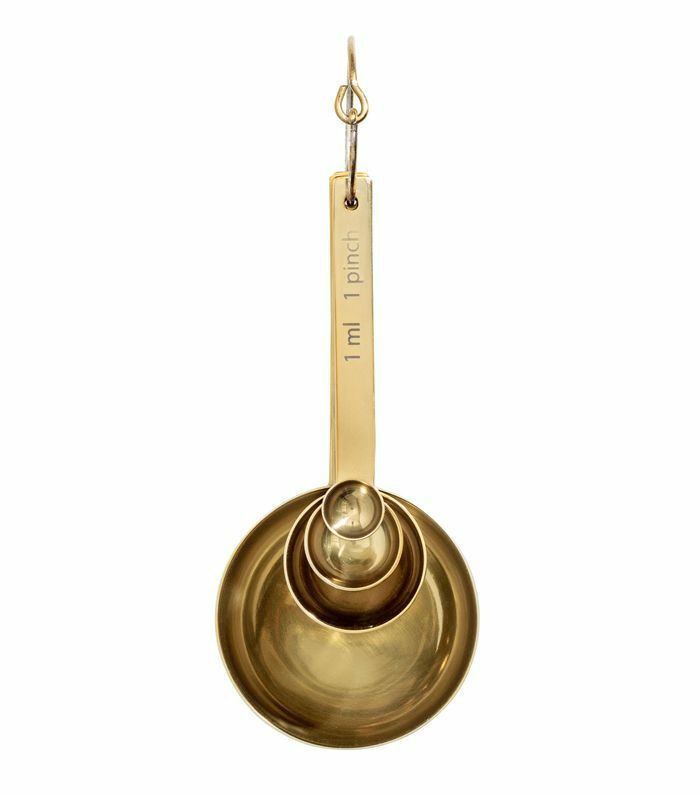 This four-piece metal measuring spoon set is so pretty that you'll want to bake all the time (well, maybe). 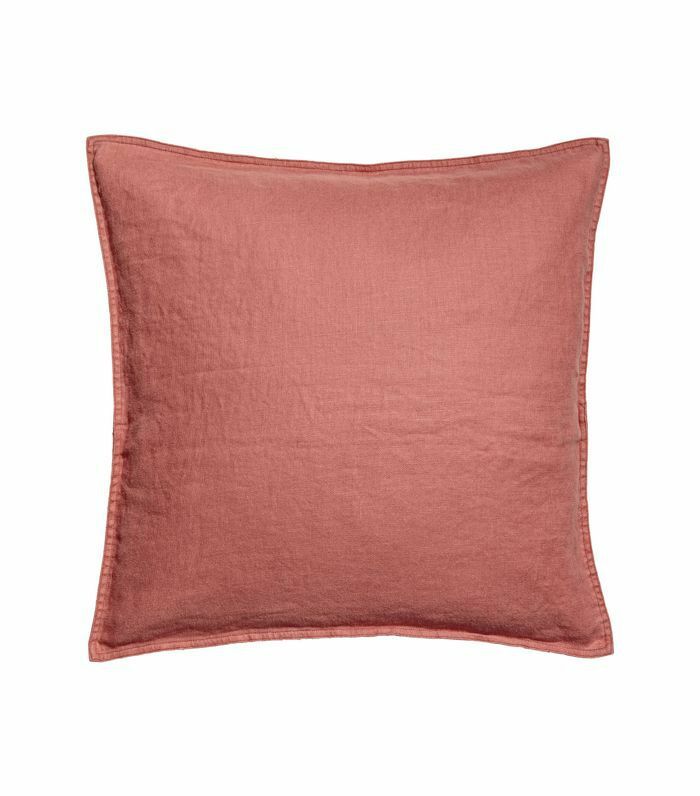 These washed linen cushion covers come in 10 dreamy shades so you can mix and match.